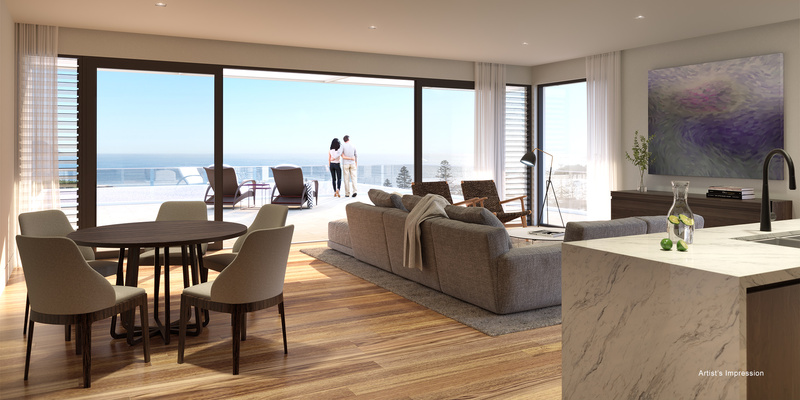 Slide elegantly engineered balcony doors with the lightest touch and take in the spectacular 180-degree views of the Terrigal coastline. Each apartment has an uplifting connection to the landscape, inspired spacious design and upscaled finishes at every level. All are elegantly-appointed to maximise sweeping views at every opportunity, creating a truly inspirational backdrop. All twelve apartments are architecturally designed with timber floorboards, sleek marble island kitchens, European appliances and are connected to a lift, spacious foyer area and designer landscapes. Elegant clean lines and a refined natural colour palette create an effortless indoor-outdoor transition. Open plan living with an adjoined balcony welcome water views, an abundance of sunlight and pleasant sea breezes. 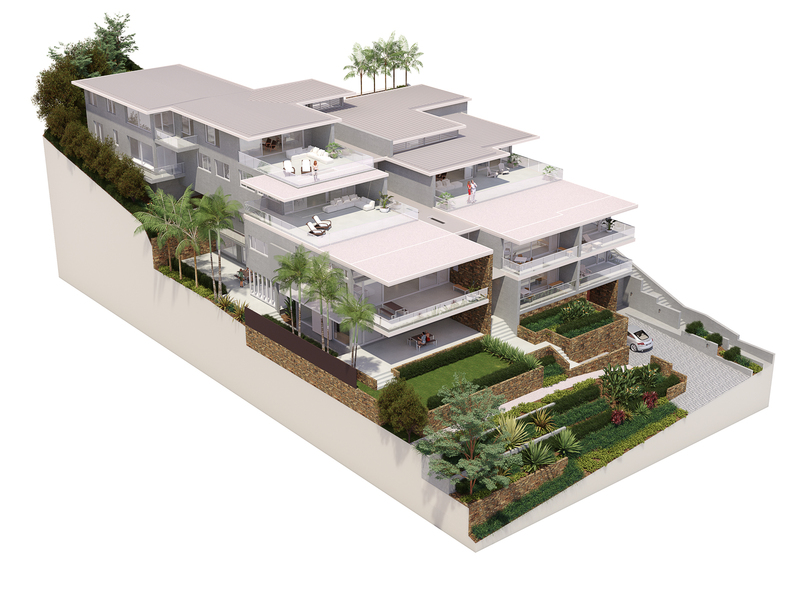 Enter your details below to receive the Sé on Terrigal Brochure including floor plans for each apartment and the Terrigal way of life that awaits you. 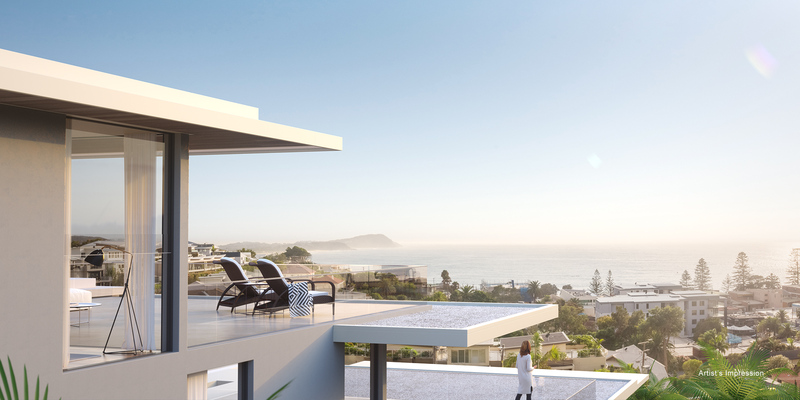 We will also keep you informed with construction updates and information about Sé on Terrigal.